With your booking you confirm you have read and you fully agree to all of our regulations, waiver, and policy. Also read this article to prepare your track day and for further requirements and rules. 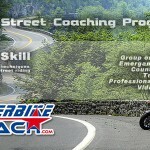 I did my first Cornering School day and i,m going on to a track day with Coach Can and I loved the class. Can is supper and I learned a lot in the class . If you’er interested in hi performance riding this is a good place to come to , Can teaches all aspects of riding skills, and is a real X Moto GP rider who has great skills. Can please remember I only have a $28 dollar license and I am not so smart . Your words are highly appreciated John! I’m really looking forward to this track day. There were definitely some specific skills that I learned on my first cornering day. It has just made me a better everyday rider on the street. I cannot pinpoint why. You would be surprised what day 2 will do for you David. When are you taking advantage of it? Next day 2 on 6/12/ is almost booked out. just go with group C. Bike and riding rules of group D apply on our C.
Even if it’s my first time on the track ? especially because you are new to the track. we’ve changed our track day format from 7x 15 minute sessions- to 7x 20 minute sessions. 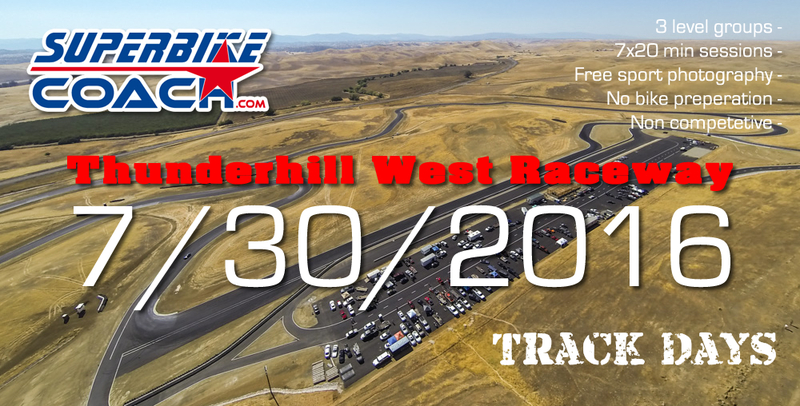 We’ll start this out with the very next track day on July 3rd, and I hope you really like it and that you come out. We’ve tried real hard to make the 4th of July weekend work, but we have to let it go now and we promise to you to give you the best track day experience ever on 7/30/. We are hoping that you are cool with it since there is time enough to move things around if necessary. Is there an A group? Sorry Neil, no A group. 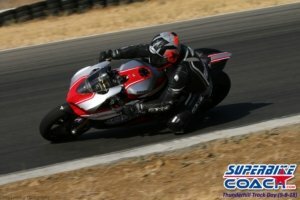 July 30th track day was awesome, fun and I really got to apply skills learned at Superbike Coach corner classes. This makes me a much safer street rider because the skills and confidence is much more natural rather than having to think it’s more of an automatic reaction to what I see ahead of me. Track day is tons of fun, tons of track time and in between you can relax in a clubhouse that has a perfect front row seat to watch the current group on the track while talking to riders who just came off. Coach is always around for any questions and spends time with all the groups on the track. It’s always humbling when Can is trailing you for awhile and then blast past you giving you a wheelie as he becomes a dot in the distance. Let’s me know I have a lot more potential that I can tap into. So much fun, great people and the price is unbeatable! Thank yo so much for your words Grant! Means a lot to all of us!